Just feel the energy !!! This entry was posted in iThoughts, Quotes and tagged consciousness, inspiration, life, love, philosophy, quotes, sacred geometry, spirituality, thoughts by Ganesh. Bookmark the permalink. I am amazed at what I am feeling staring into this picture…Thank You for sharing!! I love Sacred Geometry, which this is an example of. The idea is that there are base patterns in all things that remain true to certain geometric patterns and shapes. A good example of this is the ratio of 1.618 which occurs in a myriad of organic beings that are seemingly unrelated. 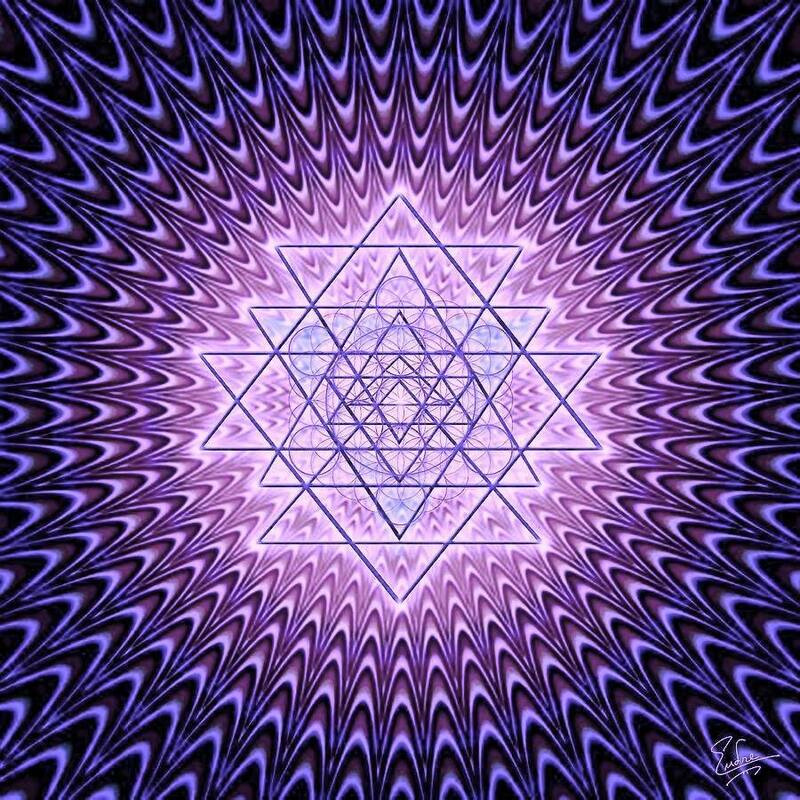 The sacred geometry is supposed to be the building blocks for all of creation.